On stage Ostrich Run relinquishes their carefree attitudes and manifests into the commanding musicians they know they were born to be. Connecting with the audience and thriving on their energy are what perpetuate the band and enable them to express their boisterous personalities. 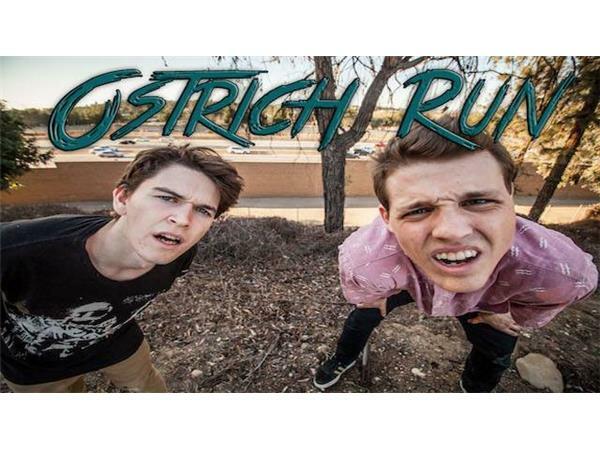 Founded by Anaheim natives, Joel Rowland and Mark Pascale in 2013, Ostrich Run is all about connecting with people through their blend of indie and alternative rock sound. 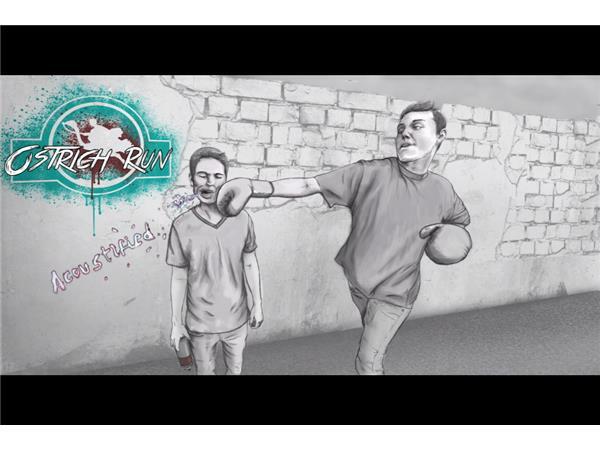 The duo bonded over their numerous musical influences from as far back as Louis Armstrong, to contemporary artists such as Blink-182, Arcade Fire, and Foster the People. The band has graced the stages of numerous venues including The House of Blues, The Glass House, The Mint LA and more. 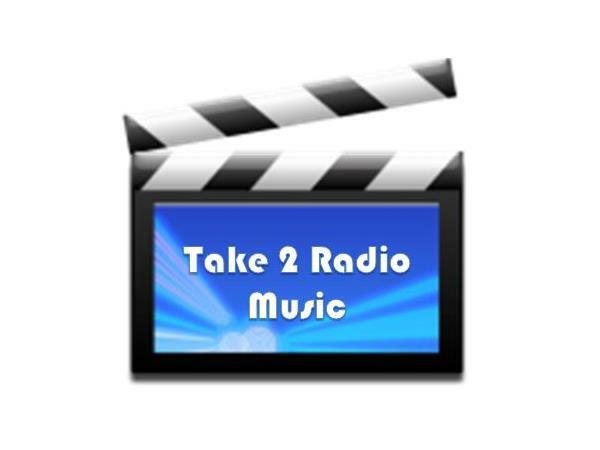 Ostrich Run joins Take 2 Radio Music on Wednesday, August 27th at 3pm eastern!